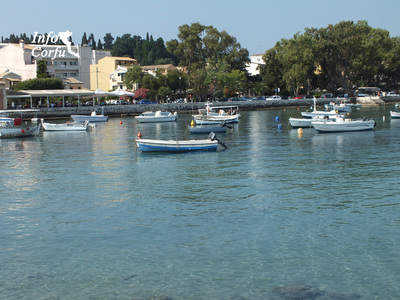 A nice ride away is this of Garitsa. 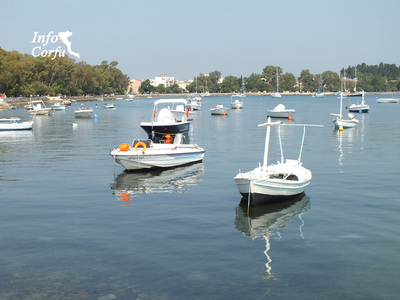 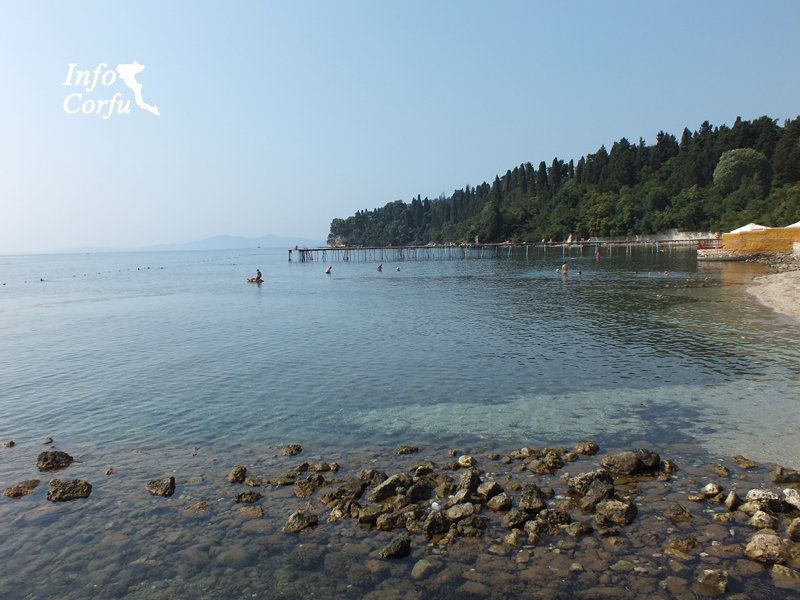 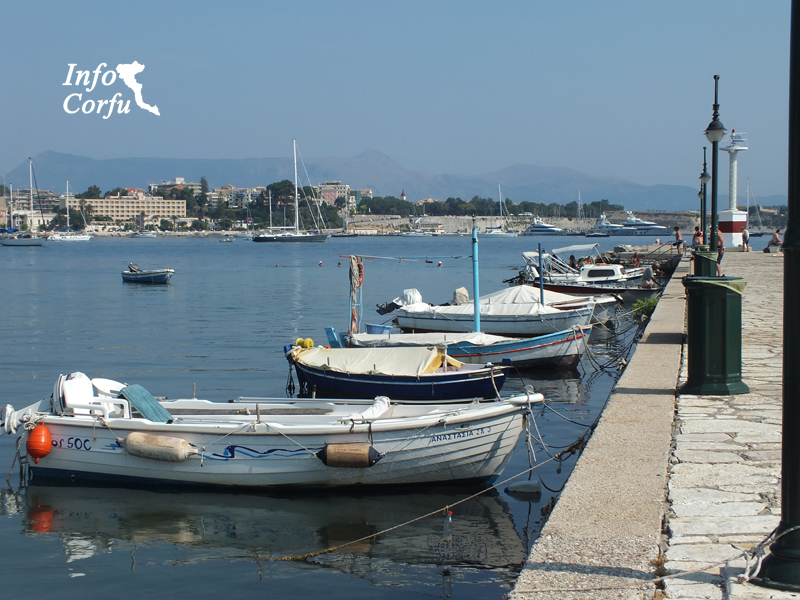 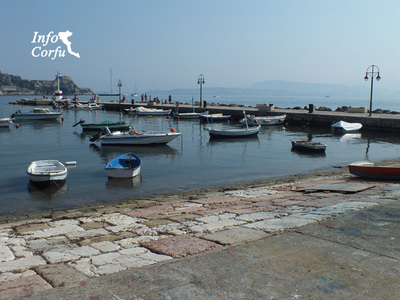 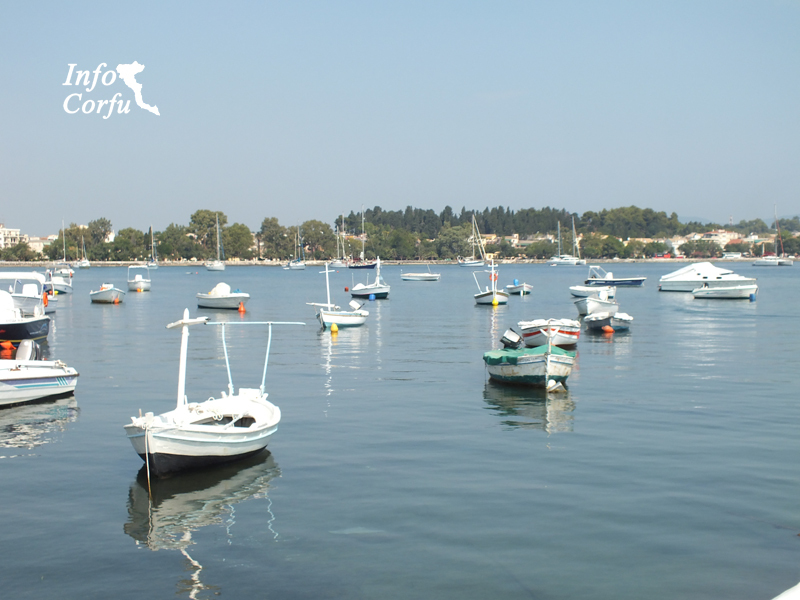 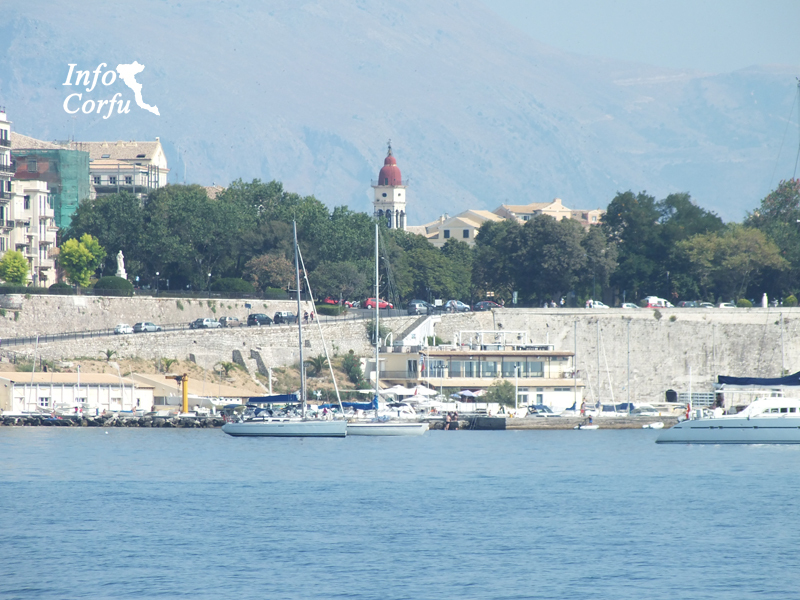 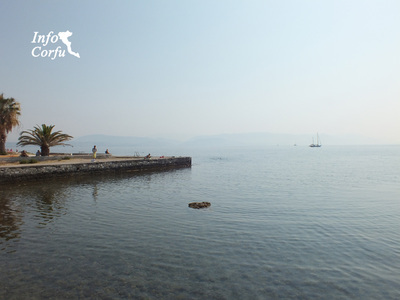 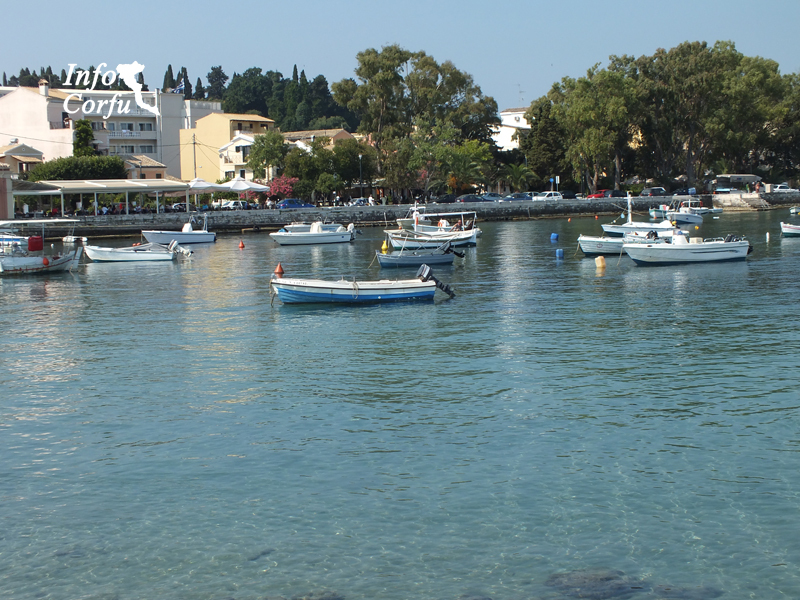 Starting from the picturesque seaside Promenade walk with a view of the blue sea and the old fortress of Corfu which is clearly seen in the distance of the route. 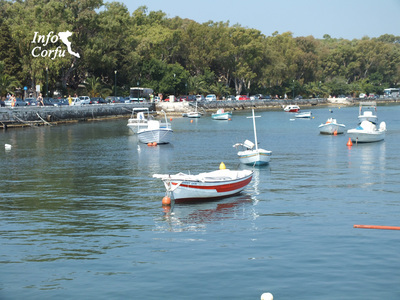 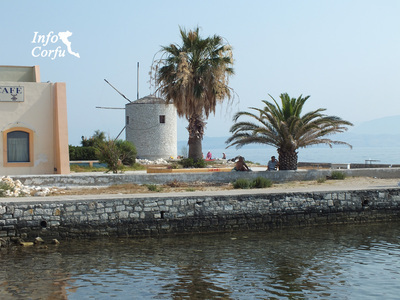 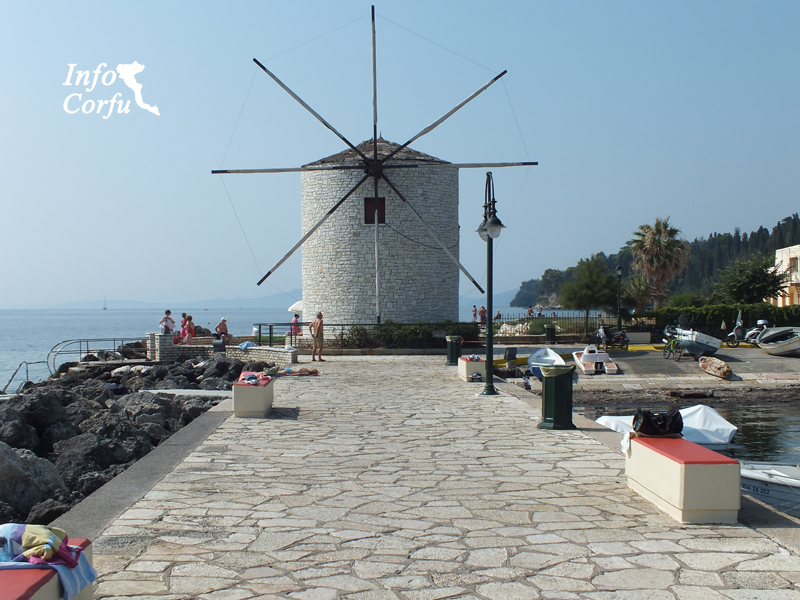 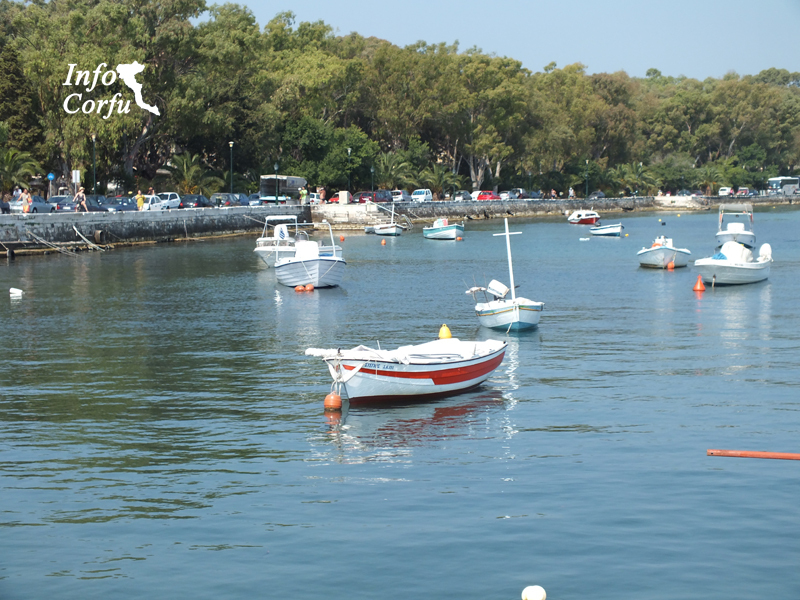 The name Anemomilos comes from the reconstructed windmill on the edge of the bay Garitsa.